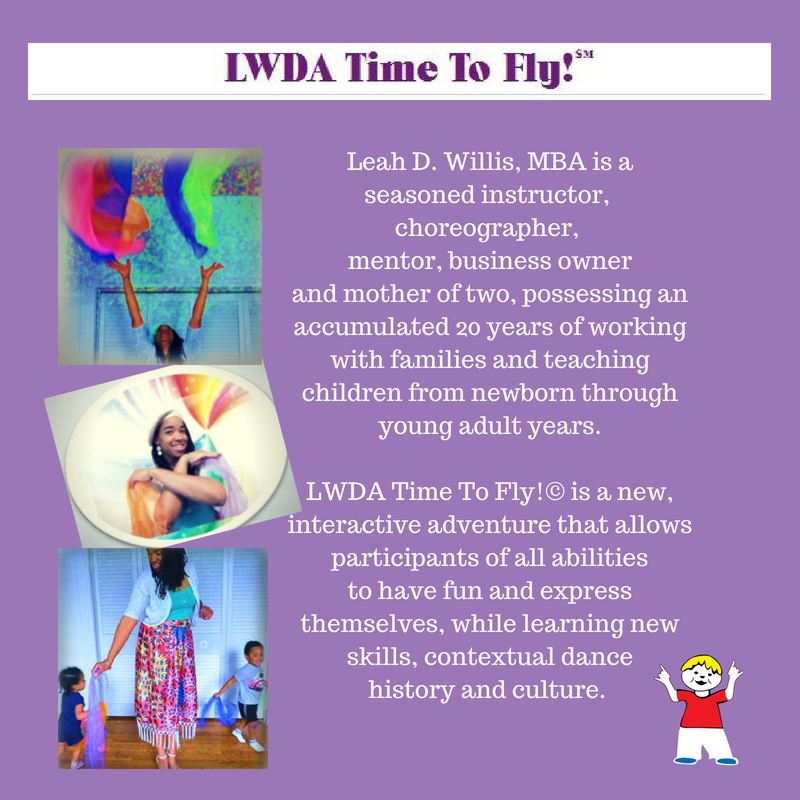 LWDA Time To Fly!© is a new, interactive adventure that allows participants to gainfully express themselves, realize their worth and potential in the world, learn new skills, and learn contextual Dance History and Culture. 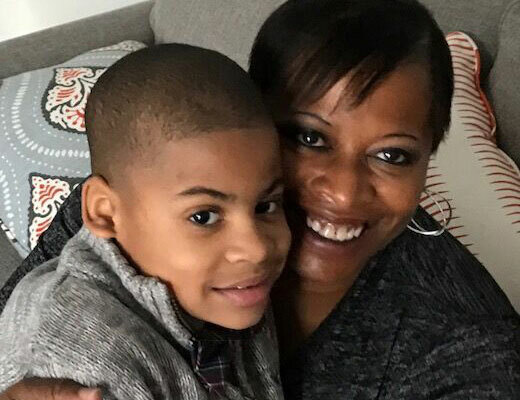 Fun blends seamlessly with learning and expression so that, what results is life long excellence and the ability to adapt, grow and flourish through challenges and triumphs! Call Us to Reserve a Spot! North County STL Rocks The Spectrum!